Trim your utility bills 7 different ways with these DIY projects! 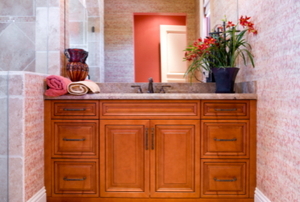 Now that you have done your spring cleaning, here are some easy and inexpensive ways to restyle your bathroom. Appearances can be deceiving, even with rooms. 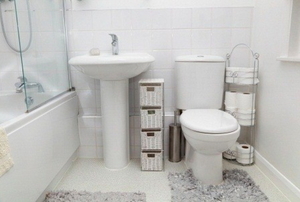 Learn how to make your small bathroom look larger with these easy tips. Make the most of your budget with these tips. 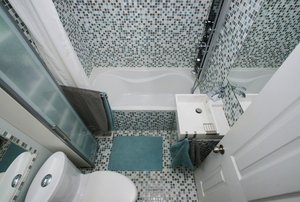 Remodeling your bathroom is a great idea, but so is saving money. 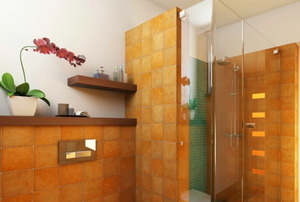 Read this article for bathroom design advice. 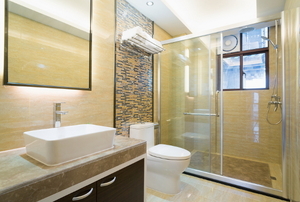 Consider these safety tips when planning your bathroom renovation. 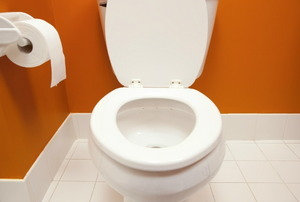 Read this article for complete advice on choosing a toilet. 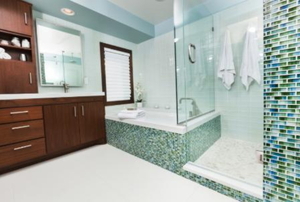 Are you planning a bathroom remodel? If so, you should consider installing a new shower enclosure. With the wide variety of designs available, you're sure to find an enclosure that you love. 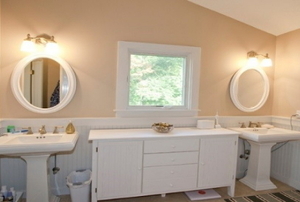 Read this advice on budgeted bathroom design. Read this article for advice on designing a bathroom. 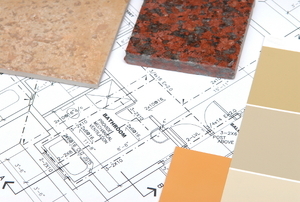 A bathroom remodel will raise your home's value, but it must cost a ton, right? Guess again! 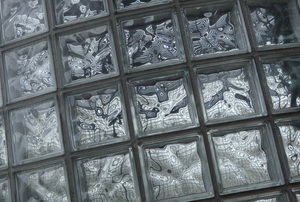 Revamp your bathroom shower with glass blocks in just six steps. 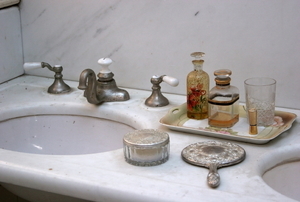 Read Part 1 of our series on installing a bathroom vanity and sink. Read this article for advice on installing a new bathroom. 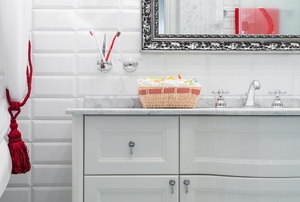 Tile your bathroom like an expert by avoiding these common mistakes. 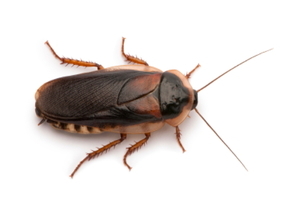 Read this article for advice on preventing roaches in your shower drain. 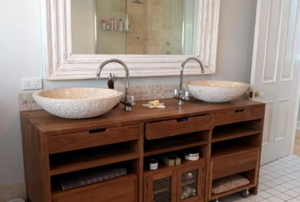 Follow these steps to raise a bathroom vanity. 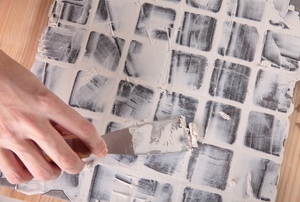 Follow these steps to apply grout sealer. 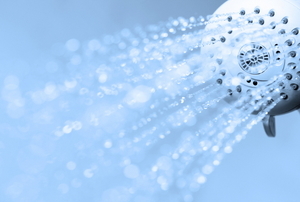 Follow these steps to eliminate mold from your shower. 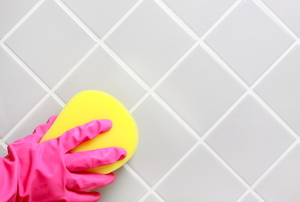 Read this article for advice on sealing bathroom grout. 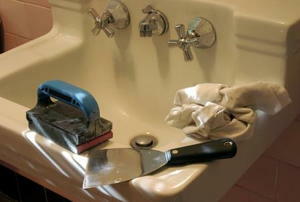 Follow these steps to refinish a fiberglass shower pan. Follow these steps to repair a cracked shower base. 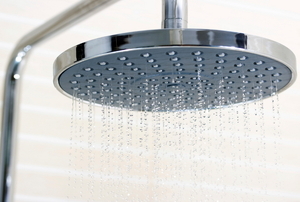 Read this article for important information on shower diverter valves. Follow these steps to remove a stuck shower arm. 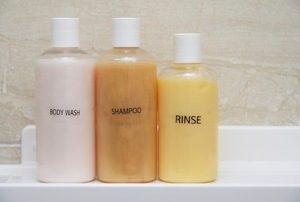 Read this important advice to stay within code requirements in your bathroom. 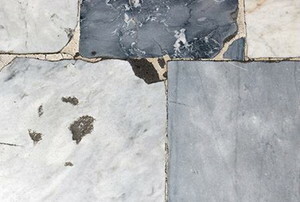 Which Size Floor Tile Is Best for You? Read this article for advice on selecting the appropriate size floor tile. 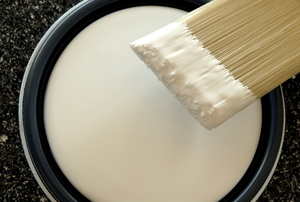 Read this article for advice on painting a bathroom ceiling. 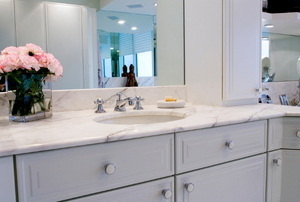 Follow these steps to install a new bathroom vanity top. Read this interior design advice for small bathrooms. Follow these steps to build a recessed shower shelf. 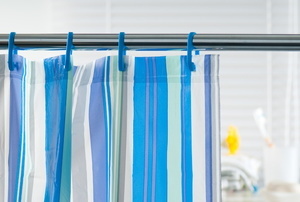 Read this article for advice on setting the proper height for a shower rod. 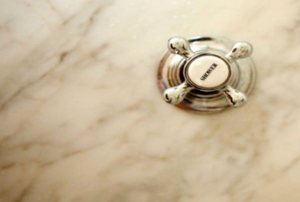 Read this article for advice on choosing a new shower valve. 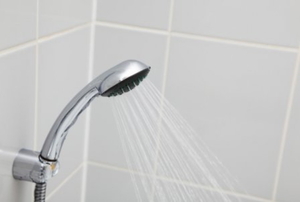 Follow these steps to fix a leaky shower arm. Follow these steps to raise your shower base. Follow these steps to install a shower arm. Follow these steps to install a ceramic shower shelf. Follow these steps to install wall-mounted bathroom cabinets. 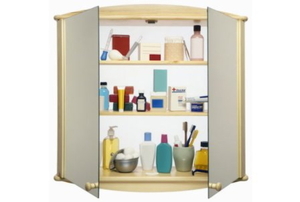 Follow these steps to remove a built-in medicine cabinet. 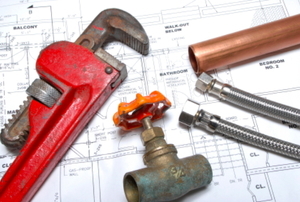 Follow these steps to repair a broken shower valve. Follow these steps to remove your shower knobs. 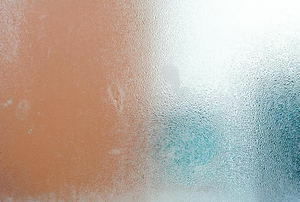 Follow these steps to clean soap scum from your fog free shower mirror. 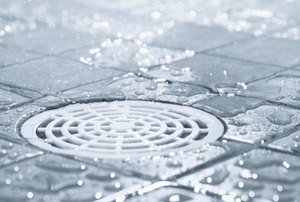 Follow these steps to clean your shower drain weep holes. Follow these steps to install a shower drain. Follow these steps to remove rust from your shower rod.